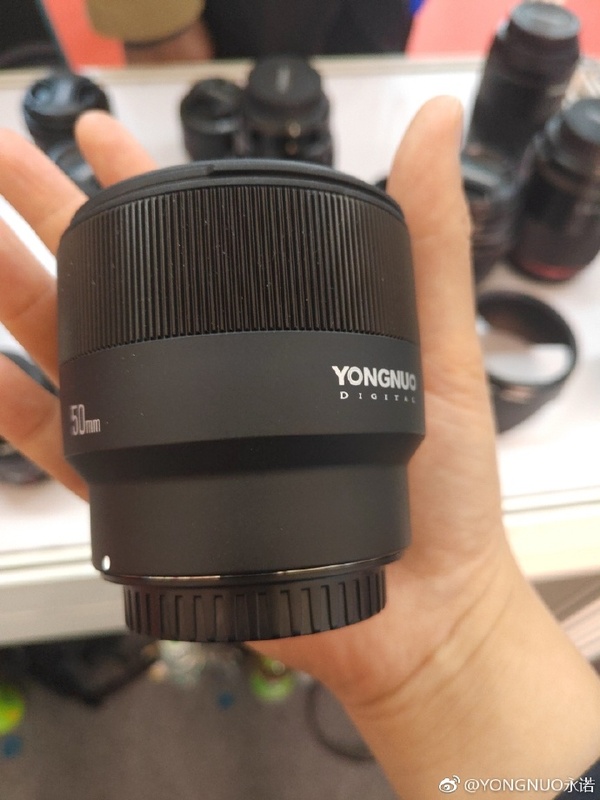 Author adminPosted on April 17, 2019 April 17, 2019 Categories Mitakon Zhongyi Lenses, Sony E-mount LensesTags Mitakon Zhongyi Speedmaster 50mm f/0.95 Mark III LensLeave a comment on Mitakon Zhongyi Speedmaster 50mm f/0.95 Mark III FE Lens Announced, Price $799 ! The firmware update version 3.0 for a7R III (Adorama/B&H /Amazon) and a7 III (Amazon/B&H Photo/Adorama) full-frame mirrorless cameras now already released, bringing enhanced real-time Eye AF functionality as well as an Eye AF mode designed specifically for animals. Here are first roundup video tests of a7 III & a7R III with firmware version 3.0. 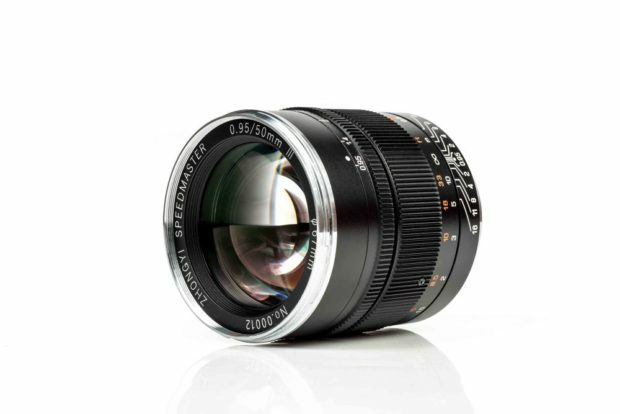 Amazon Warehouse currently has a 20% off sale on selected cameras & photos. 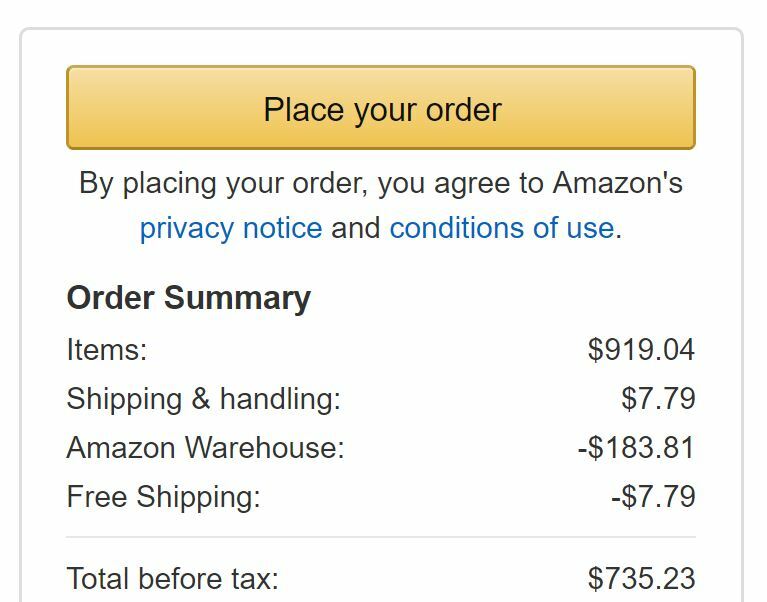 You can now get Sony a6500 body for $735 after 20% off (Used – Like New). Author adminPosted on April 17, 2019 April 17, 2019 Categories Sony Deals, Sony E-mount CameraTags Sony a6500 Bundle Deals/Cheapest PriceLeave a comment on Hot Deal – Sony a6500 Body for $735 (Used – Like New, Amazon Warehouse) ! 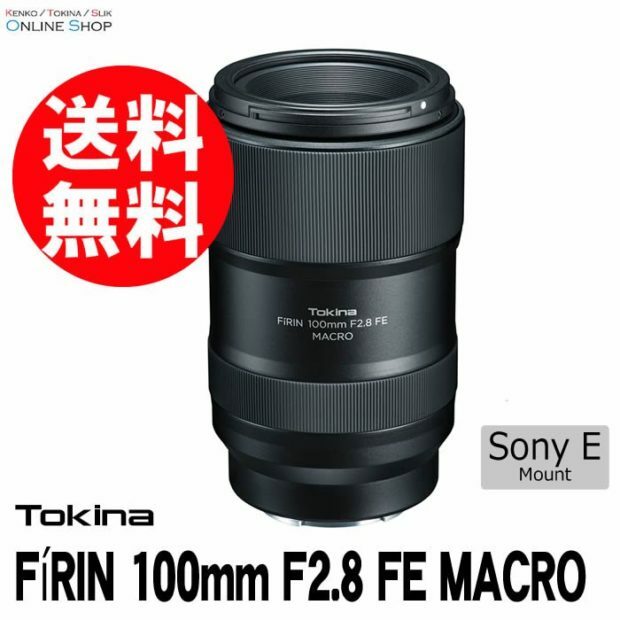 The Tokina FiRIN 100mm f/2.8 FE Macro Lens was first shown up at last year’s Photokina. 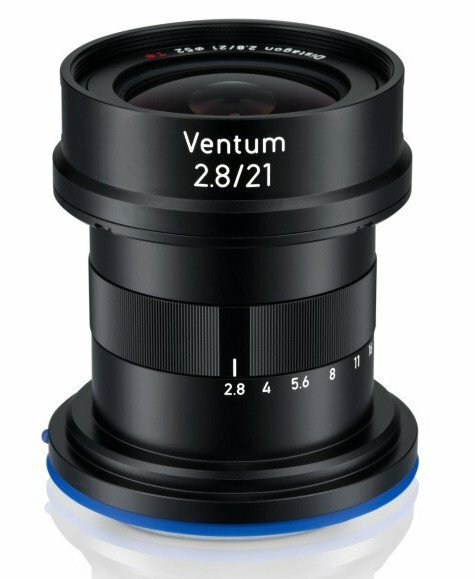 Now according to latest rumors, this lens will be available for pre-order soon, the release date for this lens is on April 26th, 2019. Note: Tokina removed “AF” feature on this lens now. 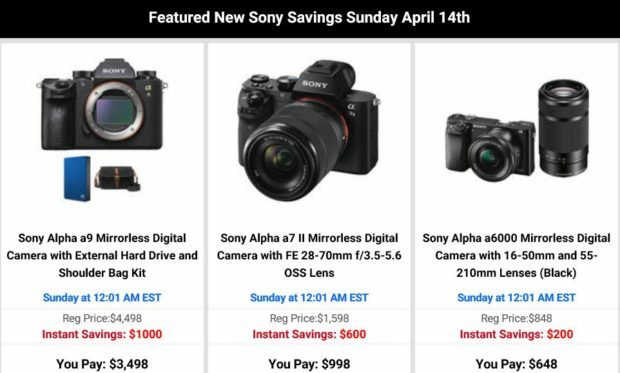 Author adminPosted on April 14, 2019 April 14, 2019 Categories Sony Deals, Sony E-mount Camera, Sony E-mount LensesTags Sony a7R III Bundle Deals/Cheapest Price, Sony Alpha a7II, Sony Alpha a9 Deals/Cheapest PriceLeave a comment on $1,000 Off on Sony a9, $400 Off on a7 II, Up to $200 Off on Lenses New Sony Instant Saving now Live ! 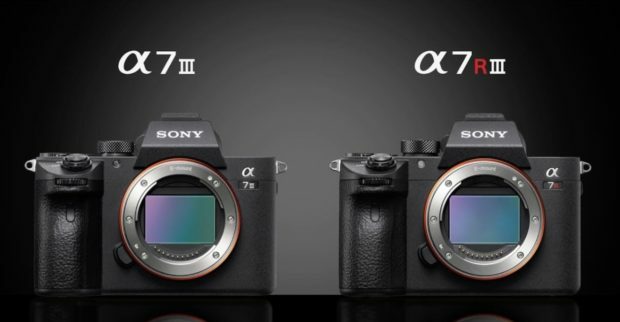 Sony a7 III & a7R III Firmware Version 3.0 now Released ! As rumored before, Sony released firmware version 3.0 for its a7R III (Amazon/Adorama/B&H Photo Video) and a7 III (Amazon/B&H Photo/Adorama) full-frame mirrorless cameras, bringing enhanced real-time Eye AF functionality as well as an Eye AF mode designed specifically for animals. Firmware update 3.0 is available to download now on Sony’s website via the Sony a7R III support page and the Sony a7 III support page. Author adminPosted on April 11, 2019 April 11, 2019 Categories Sony E-mount CameraTags Firmware, Sony a7 III Deals/Cheapest Price, Sony a7R III Bundle Deals/Cheapest PriceLeave a comment on Sony a7 III & a7R III Firmware Version 3.0 now Released !